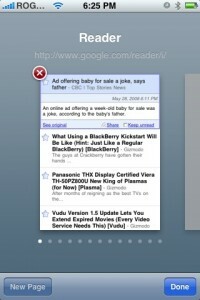 Safari on the iPhone rocks the big one. It is just awesome for surfing the net on your iPhone (like trying to find out places to eat) and being able to launch multiple windows is a great feature (can’t wait to be able to save images!). However, the maximum amount of windows you can open is limited to 8. Yet, yours truly has been able to increase that number to lucky number 13! Don’t ask me how I did it, it just happens! 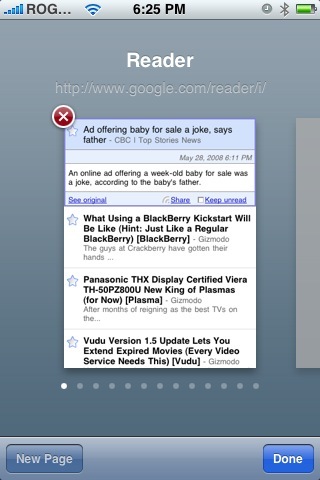 Everytime I click on a link within the Mail app, it will launch Safari and a new window will appear. It seems as though opening links within Mail will keep on opening up new Safari windows, enabling you to go past 8. When I had 13 open like the in picture below, all the new windows were opened from URLs within emails, instead of clicking the “new window” button. Give it a try…and let me know if you can accomplish this same feat! Anyone have more than 13 windows open? Email me a screenshot! 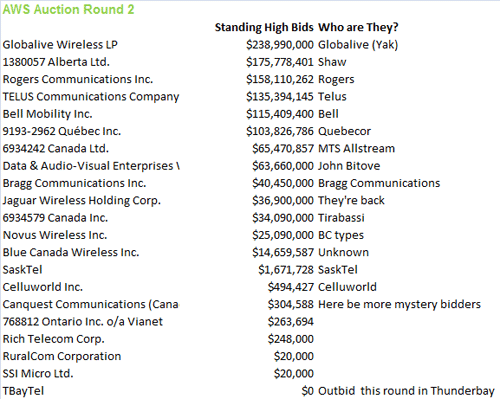 Will Wireless Spectrum Bidding Affect iPhone Users?